Do toi think Blanche is pretty ? 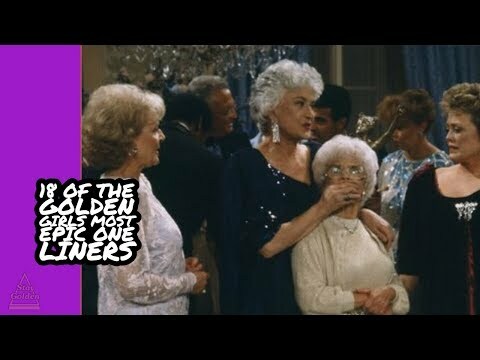 Who was your favori Golden Girl? Who of the four ladies do toi think is generally the most talented comedian ? 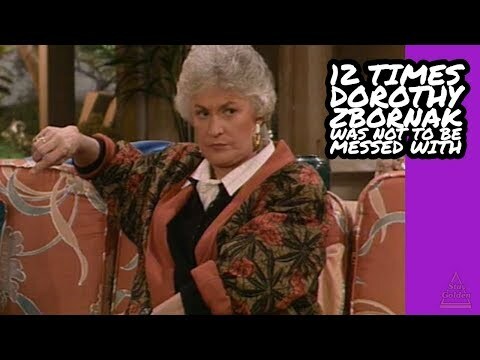 favori episode from season 1? favori episode from season 3? a comment was made to the poll: Who of the four ladies do toi think is generally the most talented comedian ? 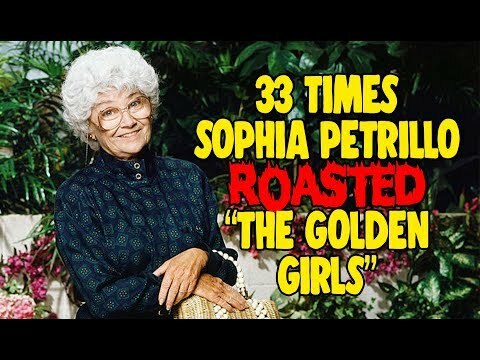 Which Golden Girl has a son named Skippy?